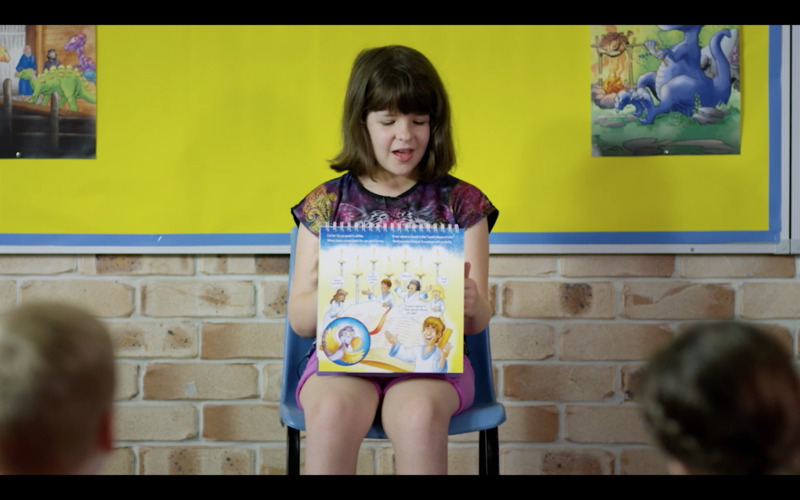 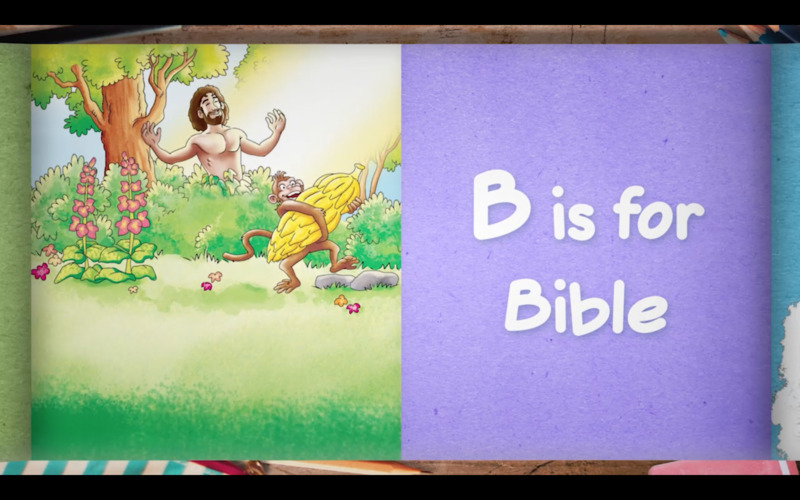 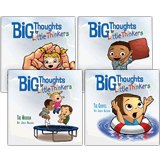 Our all-time bestselling video for children is now completely updated, and it's amazing! 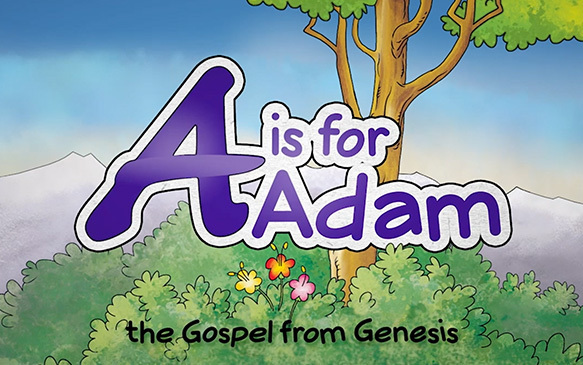 A is for Adam has delighted youngsters for years. 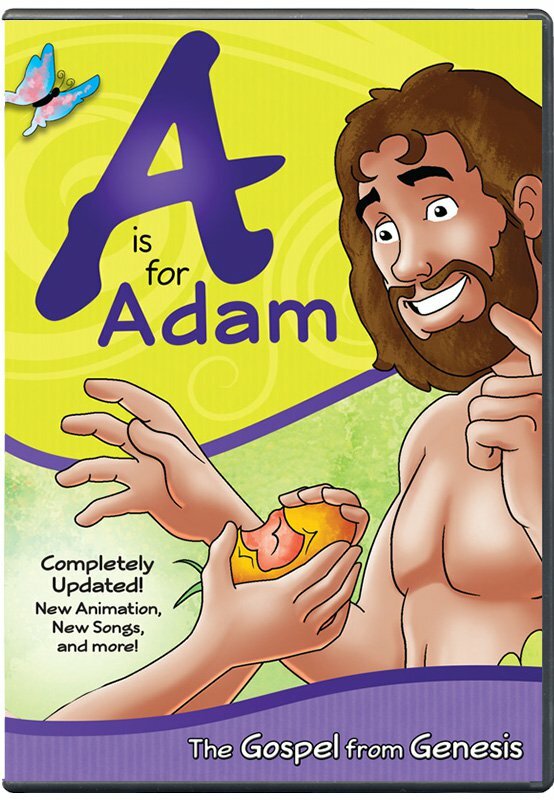 In fact, many parents remember the original from their own childhood. We are thrilled to announce that this update is new, through-and-through. 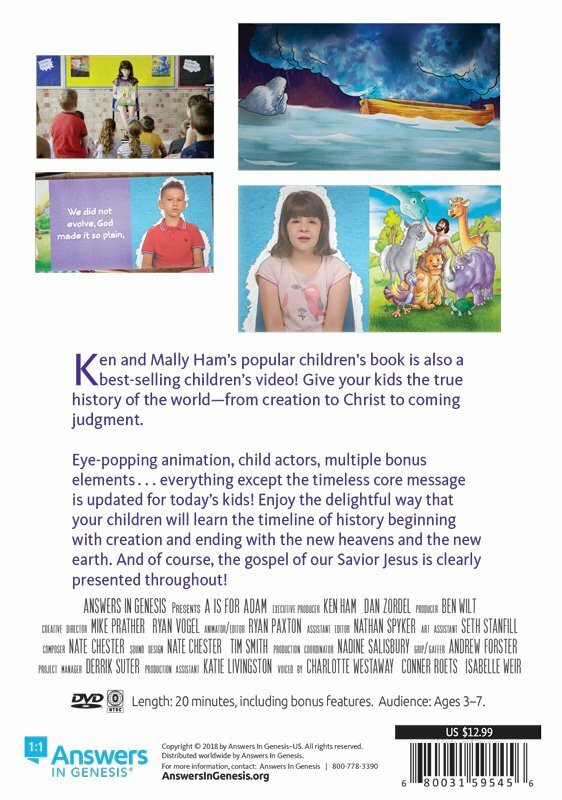 New animation, new actors, new bonus elements... everything except the timelessness of the core message is updated for today's kids! 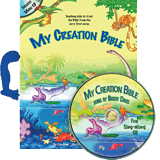 Enjoy the delightful way that your children will learn the timeline of history beginning with creation and ending with the new heavens and new earth. 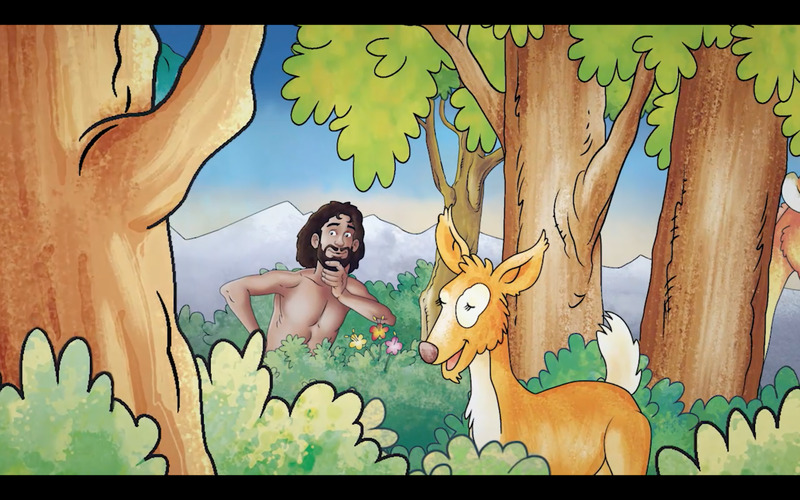 And of course, the gospel of our Saviour Jesus is clearly presented throughout!